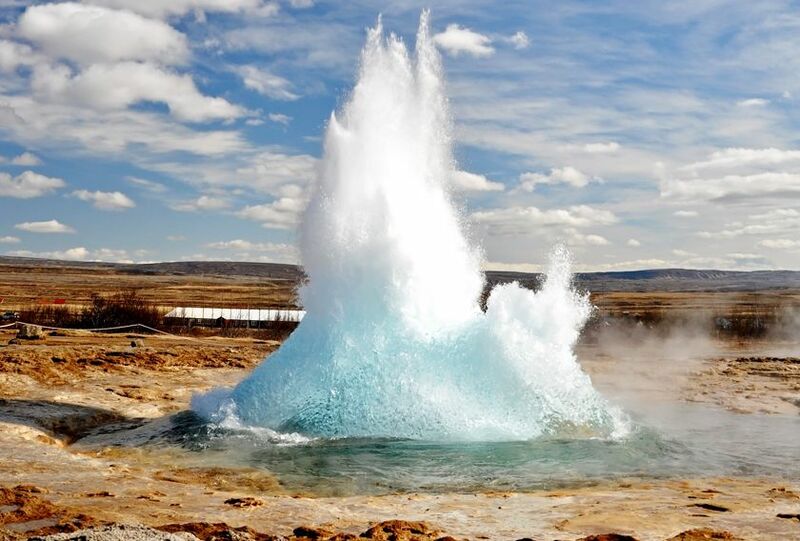 This self-drive tour takes in many of Iceland's highlights in just eight action-packed days, staying in locally owned guesthouses, cottages and country hotels. 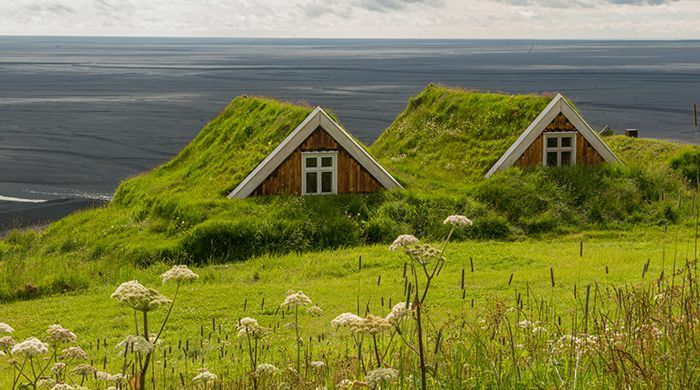 Nearly 140 of Iceland's farmers are licensed to accommodate travellers and there are few better ways to experience Icelandic culture first hand. 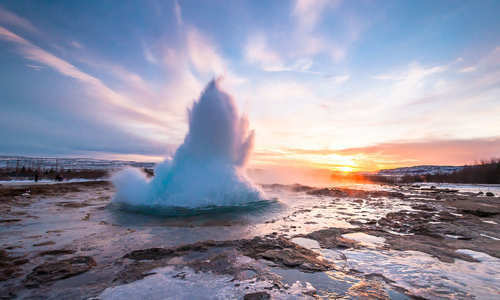 With a day either side to soak up the spoils of Reykjavik, this tour is ideal for those who don't have much time but are keen to explore the many natural wonders along Iceland's well-laid ring road. 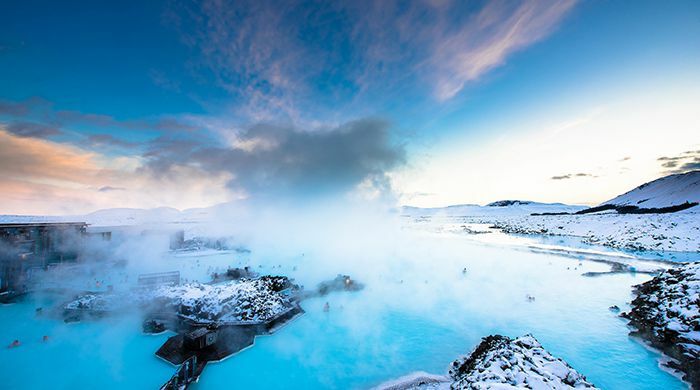 Fly to Iceland's capital Reykjavik, collect your hire car and drive to Hveragerdi where you spend your first night, perhaps stopping at the Blue Lagoon on the way. 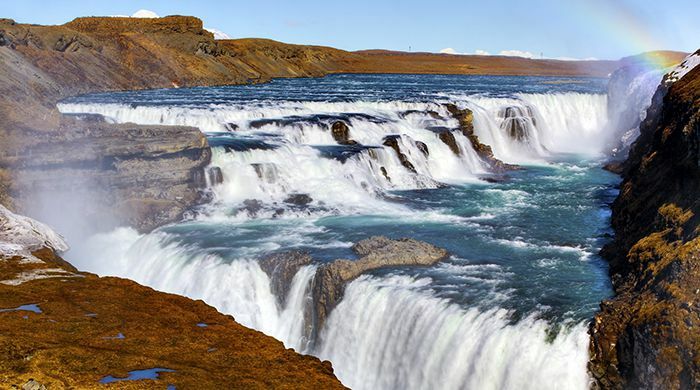 Today's highlights include Þingvellir National Park, Gullfoss waterfall, the Geysir hot-spring area, Skógafoss waterfall and the black-sand beaches around Vík. 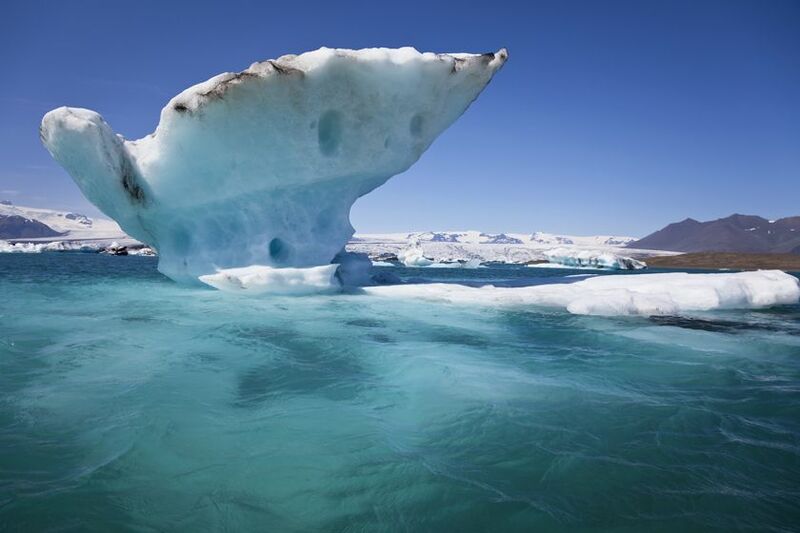 Explore the Skaftafell National Park, Vatnajökull glacier and Jökulsárlón Glacial Lagoon on your way to Höfn, a charming town best known for its freshly caught lobster. Today's journey takes you along the dramatic coastline of Iceland's Eastern Fjords. Along the way there will be an opportunity to take a boat tour to Papey Island, home to thousands of puffins, or visit Petra's famous collection of local stones and minerals at Stöðvarfjörður. 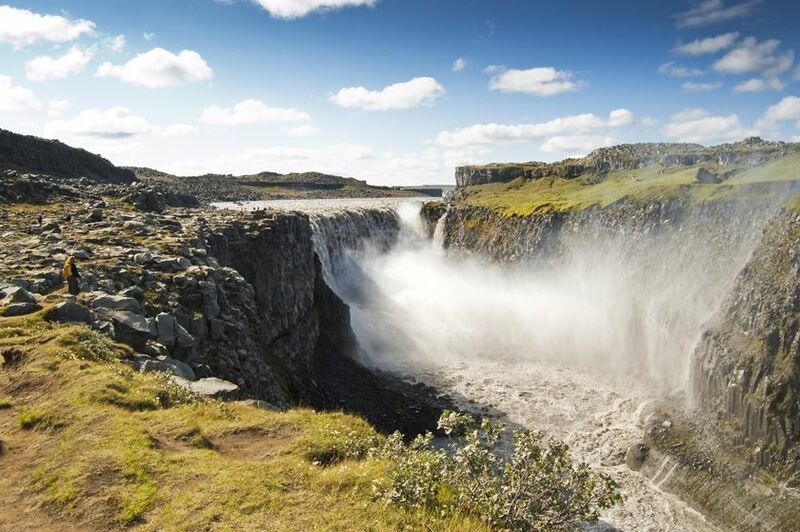 Cross the Möðrudalsöræfi highlands towards Dettifoss, Europe's mightiest waterfall. Visit the magnificent horseshoe-shaped canyon, Ásbyrgi, before driving to the Tjörnes peninsula and Húsavík, a prime spot for whale watching. 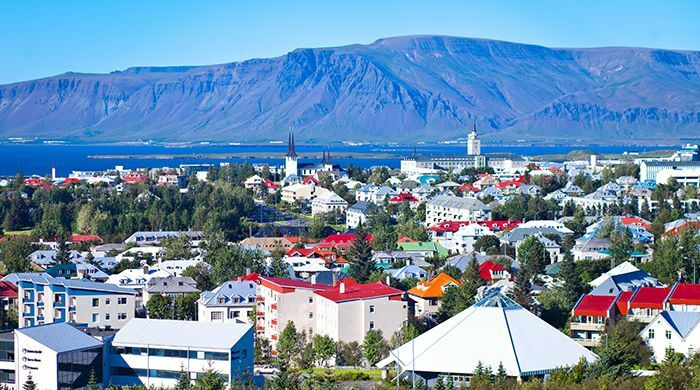 Drive through the historical region of Skagafjörður, famous for Icelandic horse breeding, and across the Holtavörðuheiði plateau to Borgarfjörður on your way to Reykjavik. Spend some time exploring the capital before retuning to the UK on day 8.